Leo D’avila, is a Black Belt 3rd degree under Master Benevenuto Antunes (Clube Condor de Jiu-Jitsu). An accomplished grappler with medals at the highest level of the sport (IBJJF: American Nationals, Brazilian Nationals, Pan American Championship and World Championship), D’avila also worked as one of the main professors of the world-class team: Atos Jiu-Jitsu, being professor for years of the Atos Academy HQ in San Diego, California. 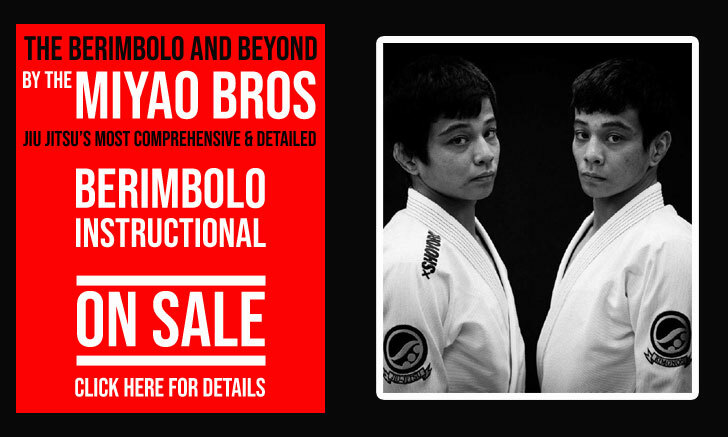 Leo later left San Diego to form his own Atos affiliate in Miami, Florida (Atos Miami BJJ). Leo D’avila has also worked as a cornerman, coaching several of Atos’ top athletes such as André Galvão, Keenan Cornelius, Guilherme and Rafael Mendes in their grappling competitions. Nickname: ‘Leo’ is a common way to shorten the name Leonardo in Portuguese. Leo D’avila born on April 29th of 1985, in the City of Niterói, a historical hub for famous grapplers since the 1970’s, located in the State of Rio de Janeiro, Brazil. Leo started his grappling training when he was 9 years old (1994) at the Clube Condor de Jiu Jitsu with Master Benevenuto Antunes. He went from White to Yellow Belt and later Purple to Black Belt under Antunes’ leadership, though a knee injury stopped Antunes on his tracks for a while during Leo’s Blue Belt time. The World Champion, Zé Marcello became Leo D’avila’s professor when he was 14 years old in 1999, awarding him his Blue Belt one year after taking control of Leo’s training. Zé Marcello was student of Master Luiz Paulo Baptista and Sergio “Bolao” Souza, Black Belt of Master Carlson Gracie, who followed the same method and lineage as D’avila’s original Master (Bene Antunes). Zé Marcello would leave the country two years later to start teaching abroad, his departure led Leo to his first instructor – Benevenuto Antunes. Antunes awarded D’Avila his Purple Belt when he was just 17 years old, Brown Belt followed two years later and finally his Black Belt at the age of 20. Throughout his Purple to Black Belt formative days, D’Avila trained also at Brazilian Top Team (BTT) headquarters in Rio de Janeiro, during the golden days of this Jiu-Jitsu Team – at the time led by Jose Mario Sperry. Another one of D’avila coaches was Luiz Paulo Baptista, Black Belt 6° degree and first professor of Zé Marcello. 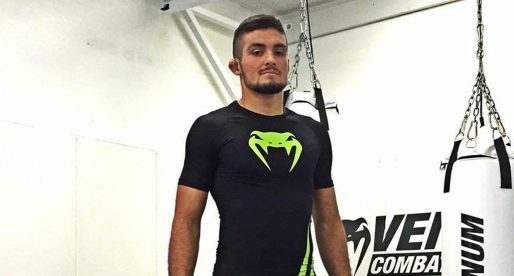 Leo D’avila became an avid competitor and regular face at the podiums inside the Brazilian National Jiu Jitsu circuit, but found it hard to live solely from the sport in his home country. After get his bachelor degree in Physical Education (2010), D’Avila decided to live the BJJ lifestyle and start to travel the whole world to teach and compete. His journey started at the IBJJF European Open Championship, in January 2010 in Lisbon, Portugal. Right after this tournament Leo travelled through Spain teaching his first seminars, a habit that gained momentum as he kept travelling Europe. 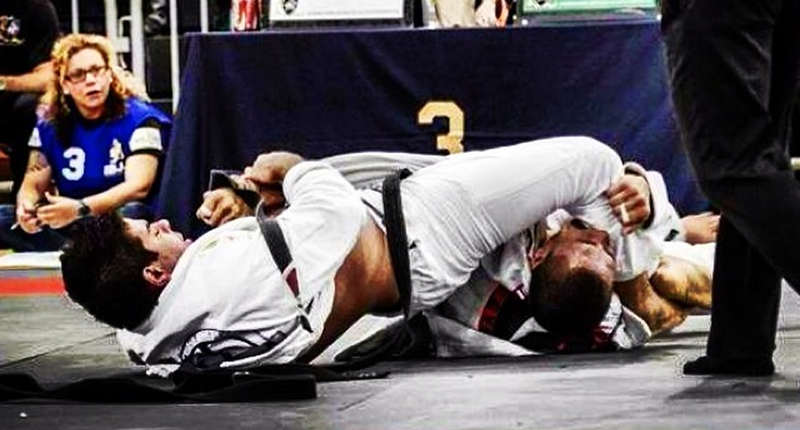 D’Avila’s travels eventually led him to the United States where Leo joined the Atos Jiu-Jitsu side, one of the prime teams in the sport today, becoming one of the main professor/coach alongside with Andre Galvao, at the beginning of the team’s headquarters in 2011 in San Diego, CA, while maintaining an active career as a competitor, collecting significant podium spots, including 27 IBJJF Medals (Jiu Jitsu’s most relevant federation) in only 2 years, between 2012 and 2014. Leo D’avila also became one of the International Brazilian Jiu-Jitsu Federation’s (IBJJF) most respected and sought out referees. Judging many important and legendary fights at the finals of the IBJJF World Championship. Today Leo share all his knowledge and experience to his students at Atos Miami BJJ Academy, one of the most modern and beautiful Brazilian Jiu-Jitsu Academy in the World.